Cross roads, train tracks, and rivers and make sure to dodge all traffic! Hold your mouse button to stretch the stick, and reach the next platform: If the stick is too long or not long enough, you will fall! Safely cross a busy road and don’t let the deer get hit in this Crossy Road game! Try to get all pedestrians across the roadway safely in this unique 3D game! Enter the soccer field and play a game of soccer with dozens of world famous (but bodyless) soccer players! 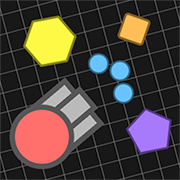 Tank.io (or Tank.ai) is an epic MMO tank battle arena. 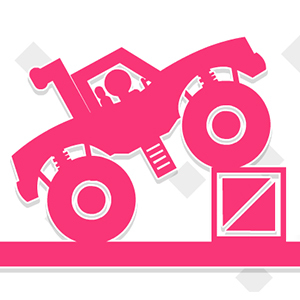 Upgrade your tank and try to defeat all enemy tanks! Run, jump, slide, and rush through the temple in this online version of the game Temple Run! Command your elven army and defend your lands from waves of sea serpents, evil sorcerers, and gnoll tribesman! Craft some decadent, mouth-watering, hot-from-the-oven Cookie Sundaes in Papa Louie’s new restaurant: Papa’s Scooperia! 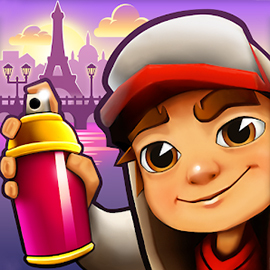 Jump from train to train, make sure not to get caught and try to get as far as you can in this free online PC version of the hit-game Subway Surfers! Move the block and Break the Key. 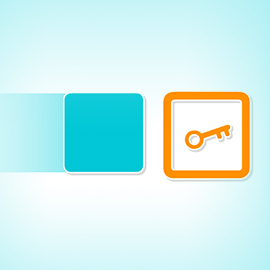 Make sure to make the only perfect path or you’ll lose in the game Break the Key! 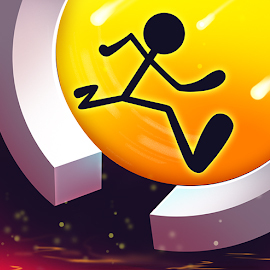 Run around and try to complete the circle loop to pass the level in this addictive online edition of the game Run Around! 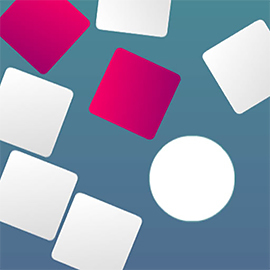 Avoid the red pieces and clear your way as you rise up higher and higher in the ‘Rise meets Color Bump’ game Tiny Bump! Drive this epic monster truck along challenging tracks and become the ultimate monster truck racer in Hard Truck! 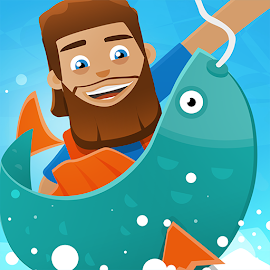 Travel the seas, catch fish, and earn cash to upgrade your boat and gear in this super fun online Hooked Inc game! Play thrilling soccer matches and try to be the ultimate champion in this epic online edition of the game Soccer Stars! The poles are melting! 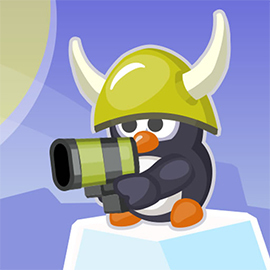 Defend your empire, aim and fire at anything that looks suspicious in the game Emperors on Ice! Slide the cannon, fire up a lotta balls and break as many blocks as you can in the ultraddictive Ballz-ish shooter game Shoot Up! 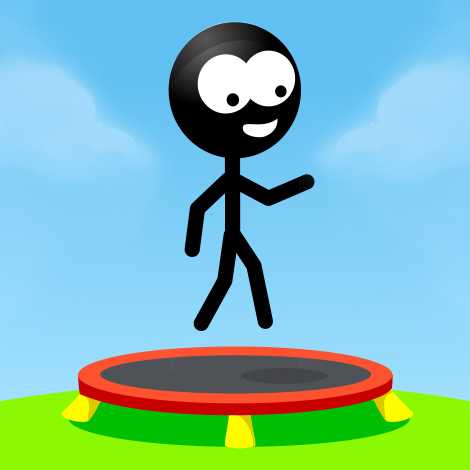 Start bouncing, perform awesome backflips and frontflips, and become the world’s number one Trampoline Stickman! 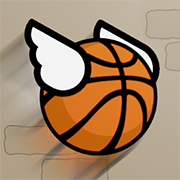 Click to hop through as many rings as possible in this challenging and super addictive online Flappy Dunk game! 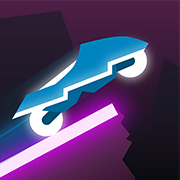 Grab your motorbike and ride and flip along the never-ending neon tracks of the game Rider! Your father was a great adventurer, but as his son you do not possess the same skill or fortitude. Build up a Hero Agency to keep adventuring in the family! 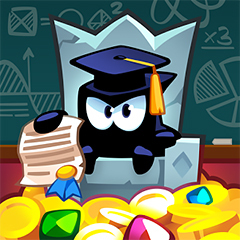 Dodge traps and steal gold in this online version of the unique and award-winning platformer game King of Thieves! 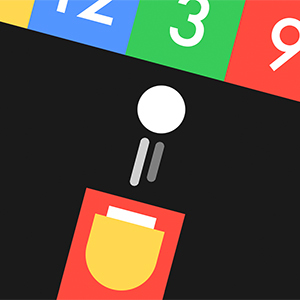 Rule the snow in this fast-paced snowboard game. Shred your way to riches and glory! Traffic Agent is an online Skill game which can be played at Plonga.com for free. Traffic Agent has a rating of 3.5 stars (out of 5) and it has been played 47652 times now. 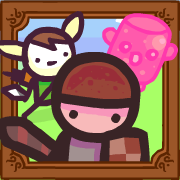 Please go to our Skill games section if you want to play more games like Traffic Agent!